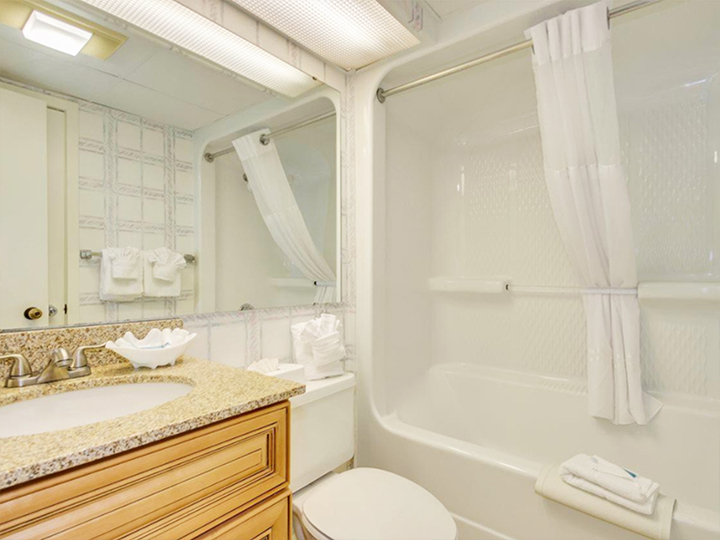 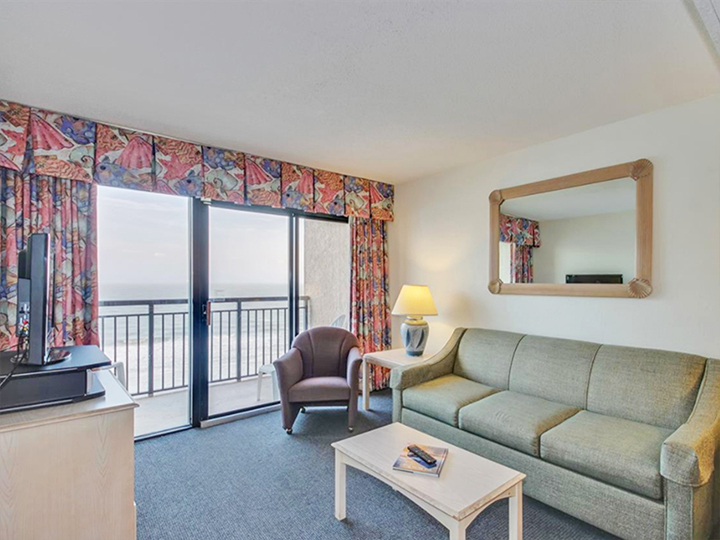 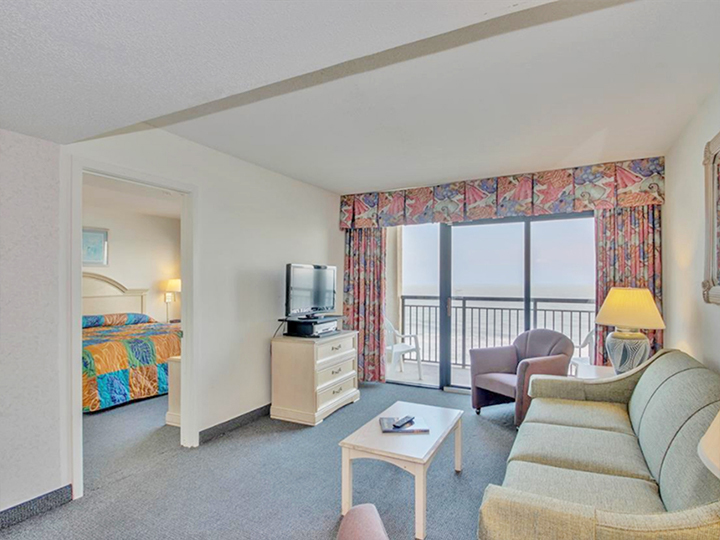 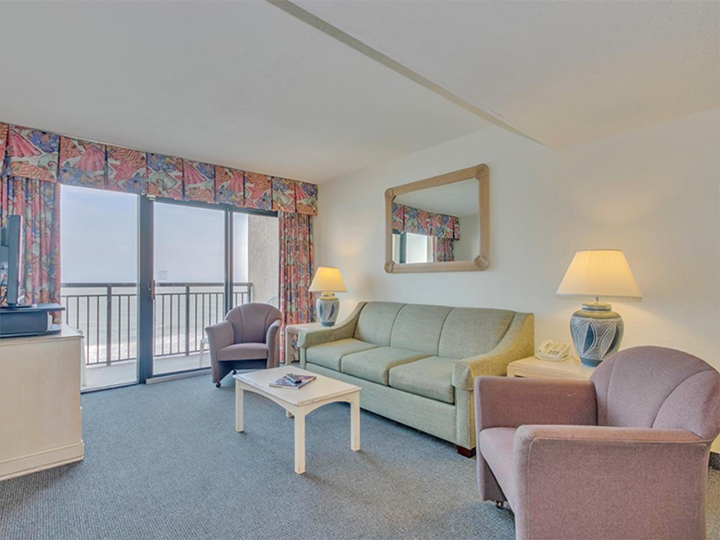 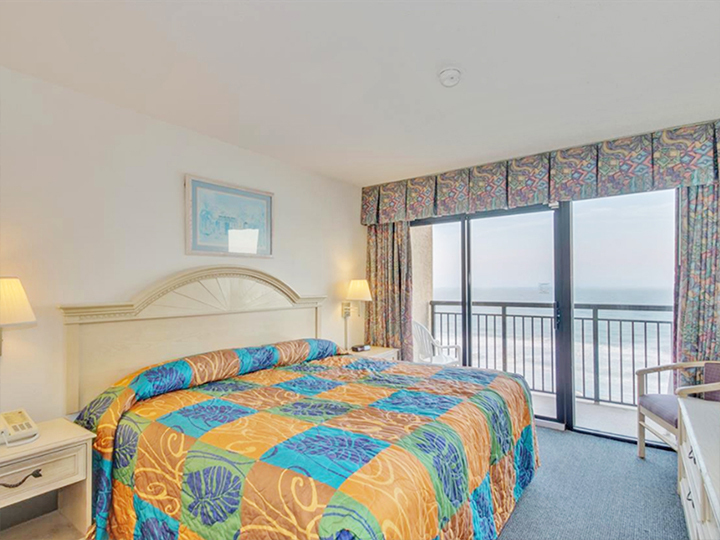 Beach Cove 2BR/2BA oceanfront condo with beautiful views. 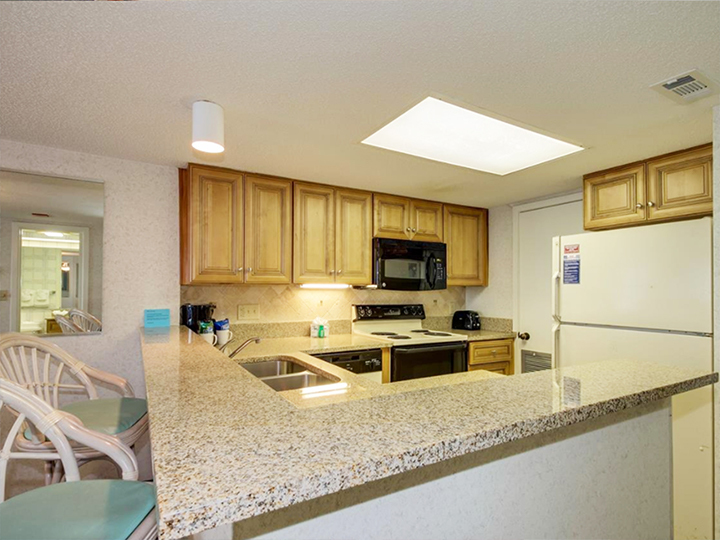 Nicely decorated & appointed with updates to the kitchen with granite countertops and furniture. 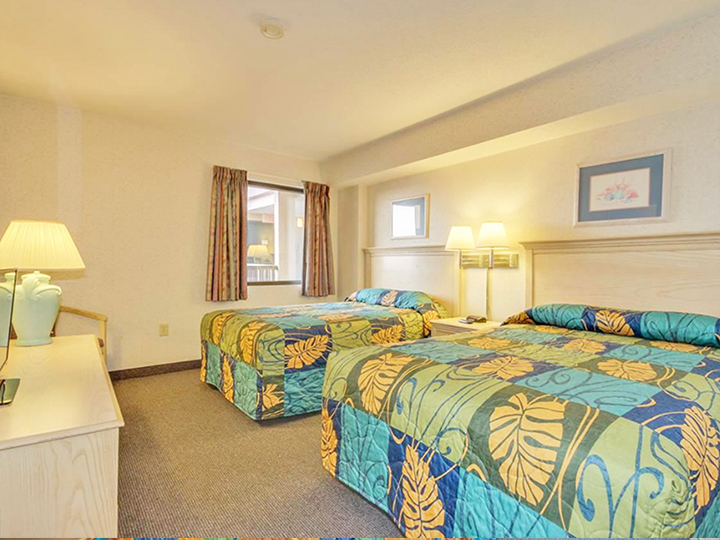 This resort offers wonderful amenities: Multiple pools (indoor/outdoor), hot tubs, lazy river, on-site restaurant, coffee shop & more! 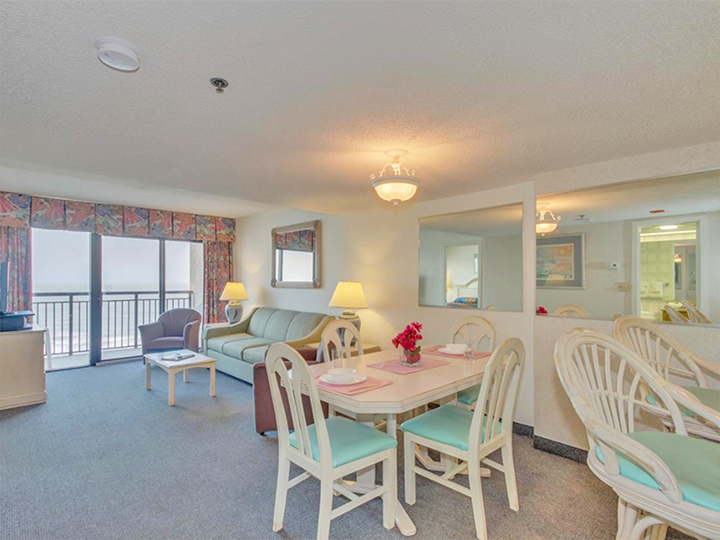 Located in Windy Hill section of North Myrtle Beach. 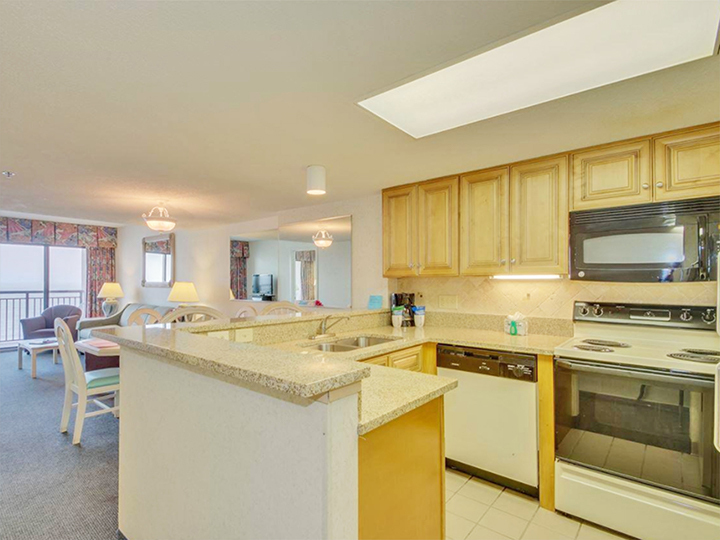 Close to fine dining, shows, shopping, golf & most anything else you want or need!